Description Hostels is a brand run by Hostelworld Group. 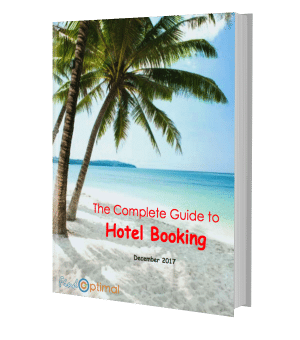 It accounts for less than 5% of total bookings of the Hostelworld Group. 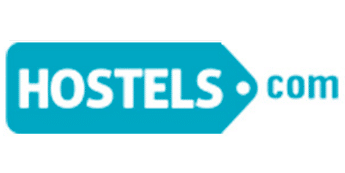 History Hotels.com was founded in 1996 and acquired by Hostelworld in 2003.